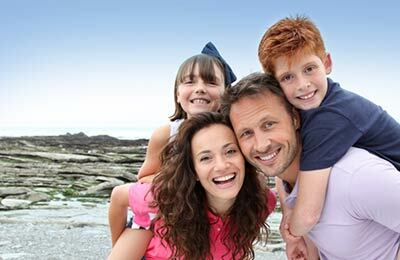 Cheap P&O Irish Ferries - ferry tickets with AFerry.ie. Compare prices of all P&O Irish Ferries Ferries using the Aferry.ie Compare Price engine, which provides real time pricing and availability. Alternatively book a P&O Irish Ferries ferry crossing using our book by route engine. 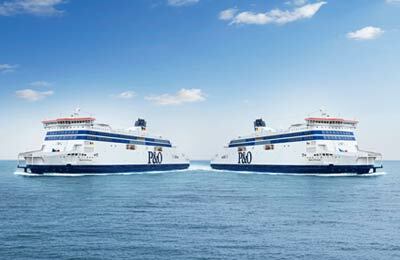 It's easy to find the cheapest P&O Irish Ferries ferry ticket, just select the required route and your date and time requirements, then click 'Search' or 'Get Price'. Book the cheapest P&O Irish Ferries Ferry ticket on Aferry.ie today!